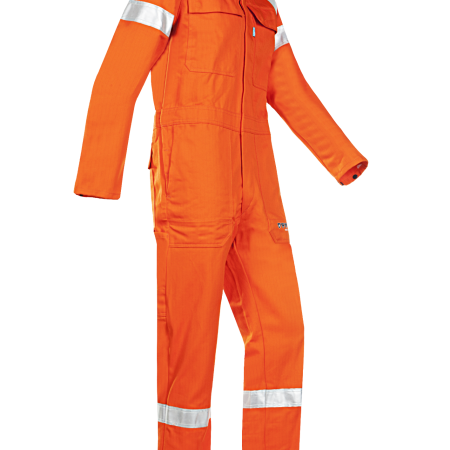 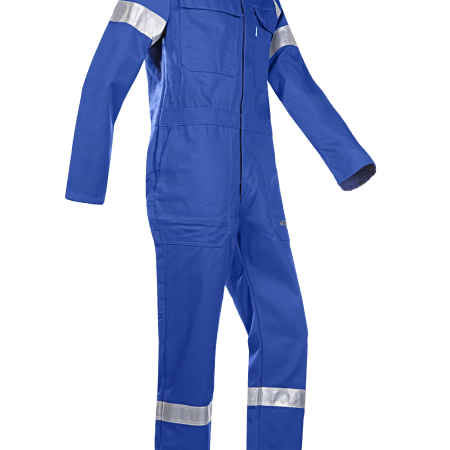 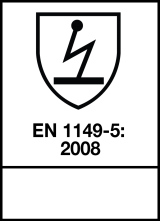 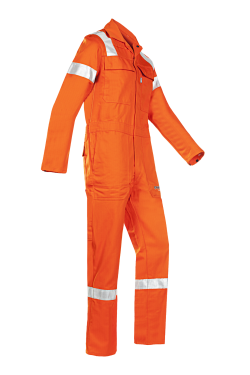 Looking for a flame-retardant anti-static coverall? 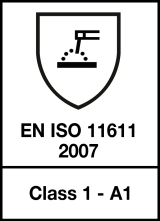 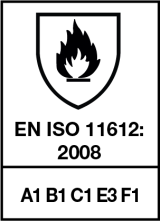 Our Aversa is made from a breathable, non-allergenic fabric with moisture-regulating properties. 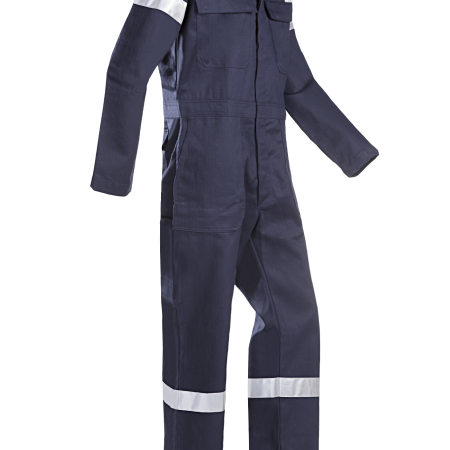 Reinforced seams and double-stitched reflective FR strips ensure a longer lifespan and high wear resistance. The adjustable elastic waist and press stud sleeve narrowing contribute to a higher wearing comfort. 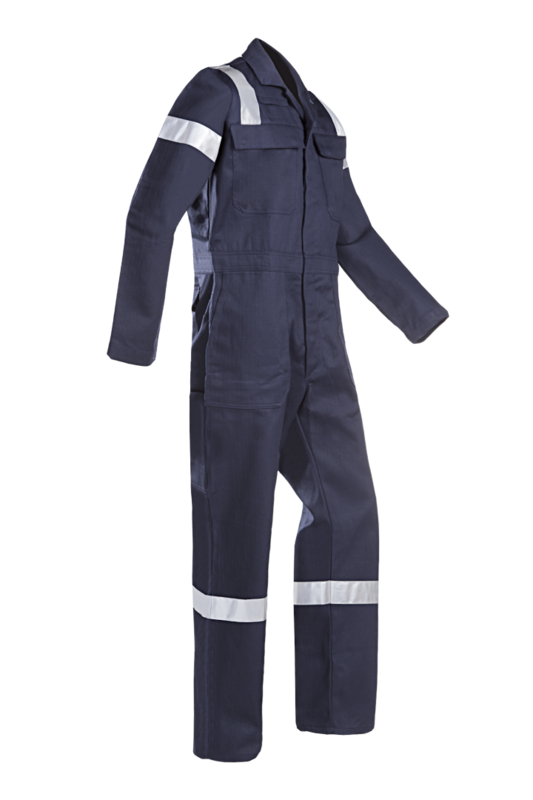 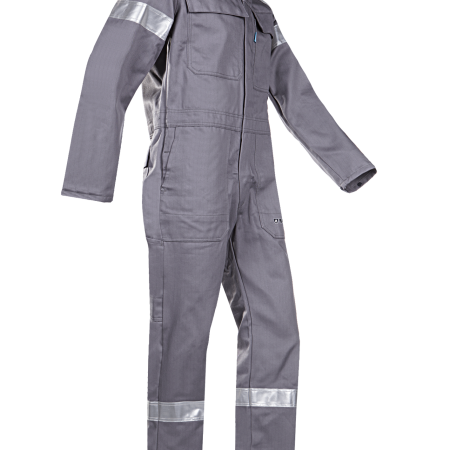 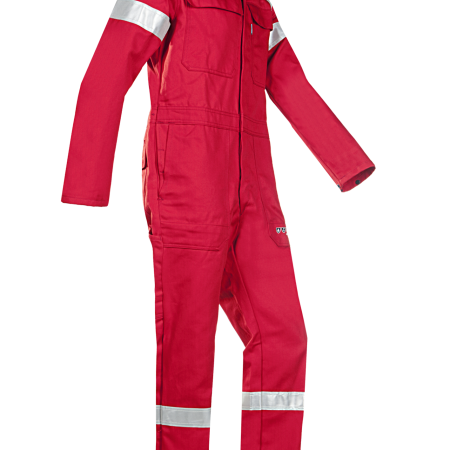 Our Aversa is the ideal protective coverall.